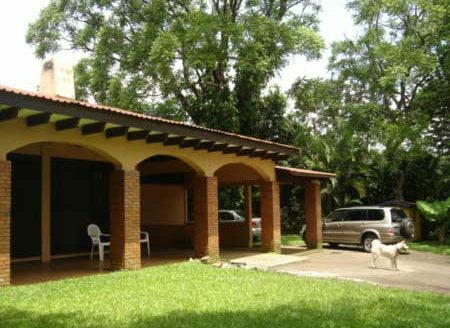 Located in El Cacao de Alajuela, this property consists of 13 complete units that are rented. 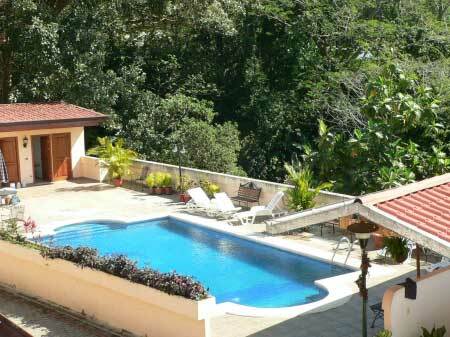 Common grounds consist of beautiful gardens, tremendous views, swimmingpool, BBQ area, rancho, games-room, parking-lot. 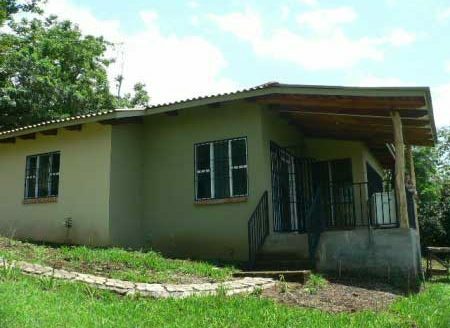 Ideal for a touristic development, or events-place or leave as it is, a fully rented residential-project. The construction was started in 2003 and finished in 2006. Owner wishes to retire because of age. A very complete lay-out and set-up. Eegant and well-built, yet very functional. 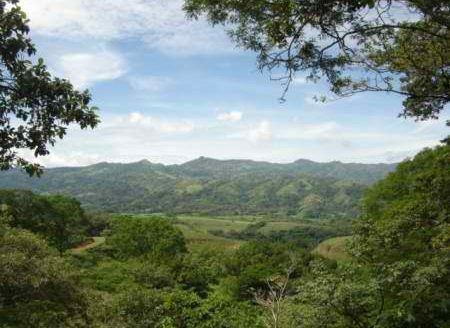 Excellent location at only 15 minutes from downtown Alajuela and the International Airport.